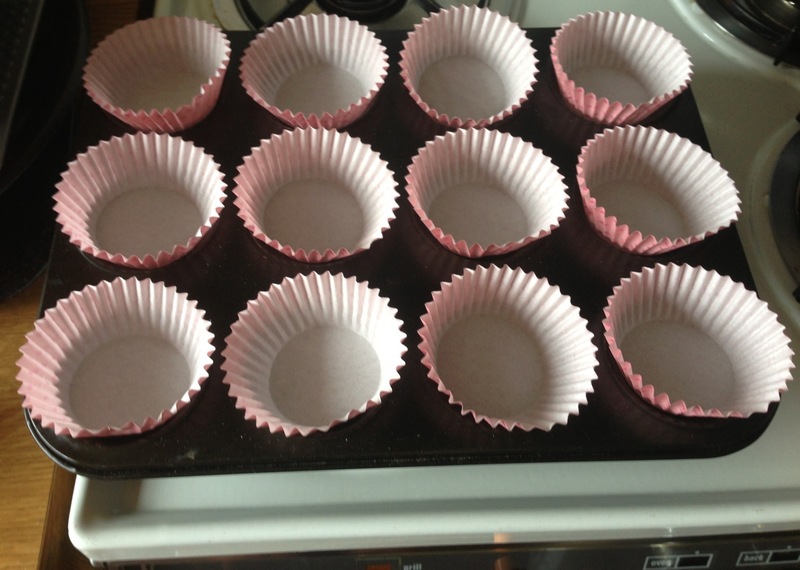 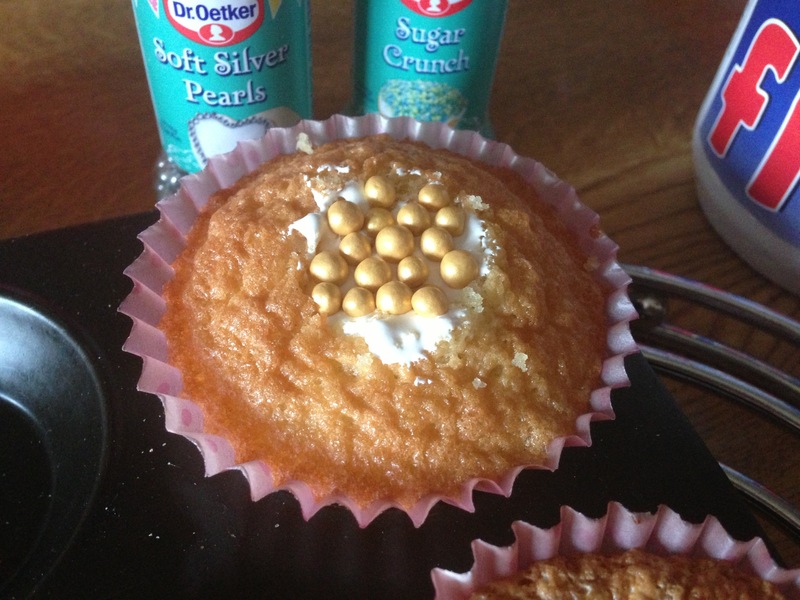 You want to always measure your ingredients beforehand when making yummy food for baking! 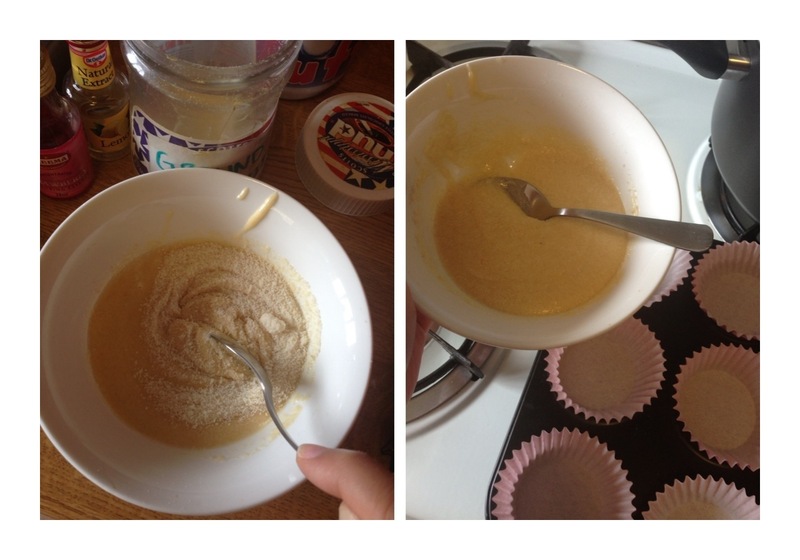 I like to pre-measure and weigh because you can’t help be like.. YEAH! 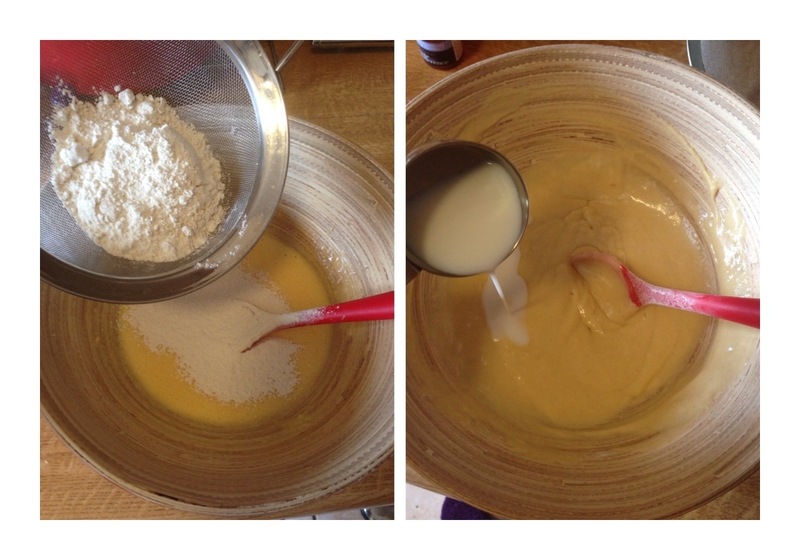 When you pour in that ready-to-use-flour! 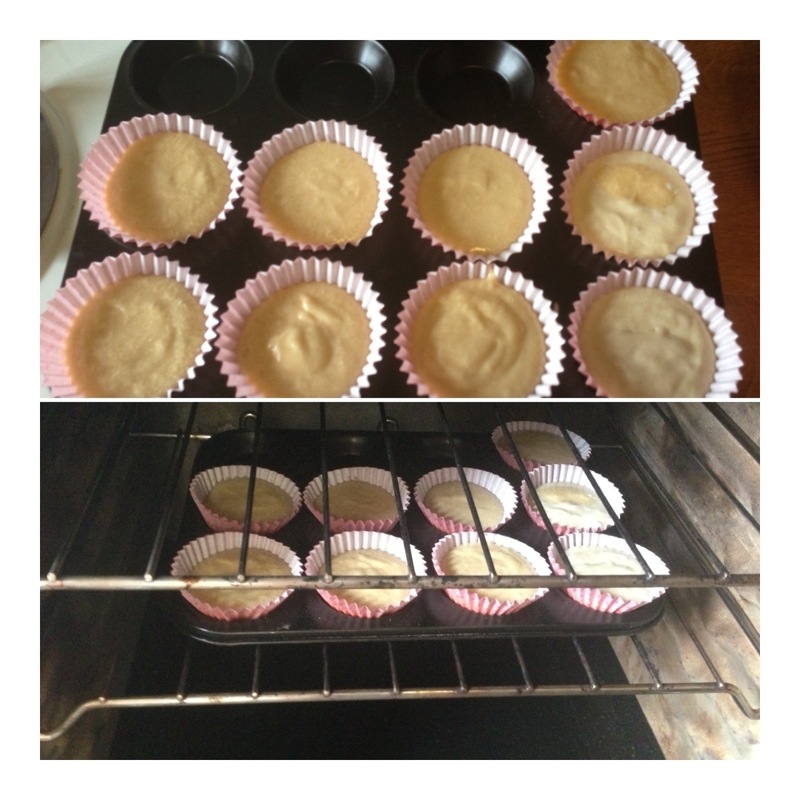 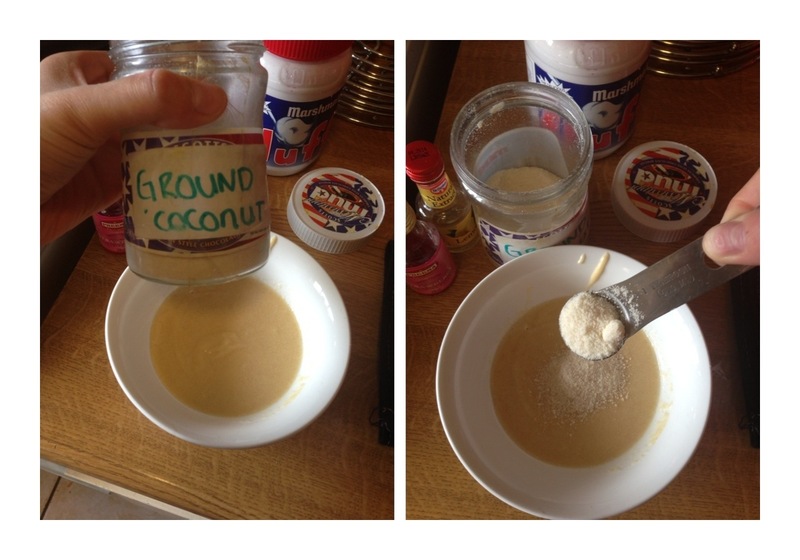 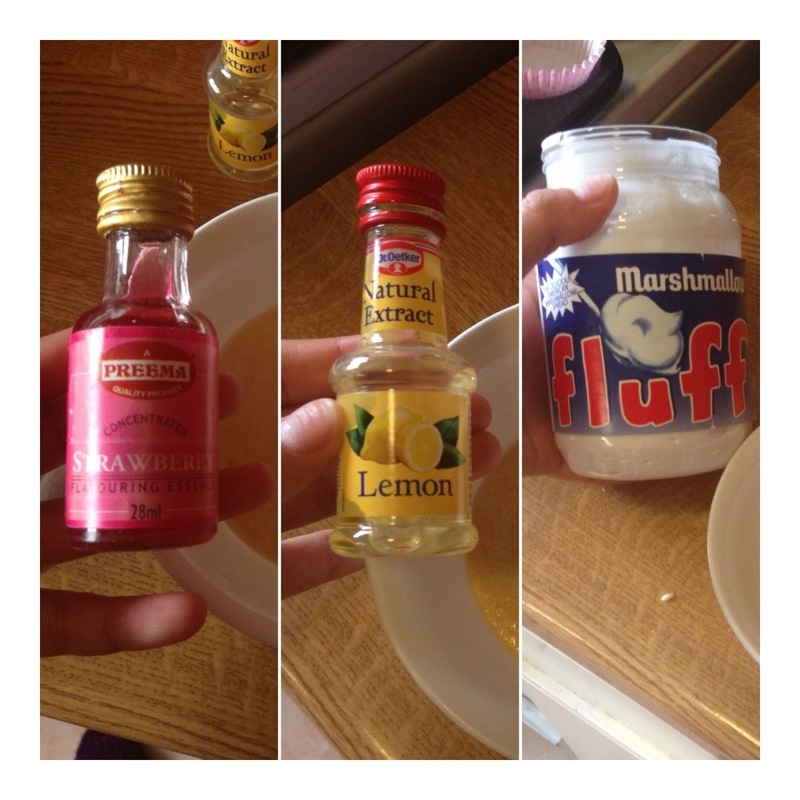 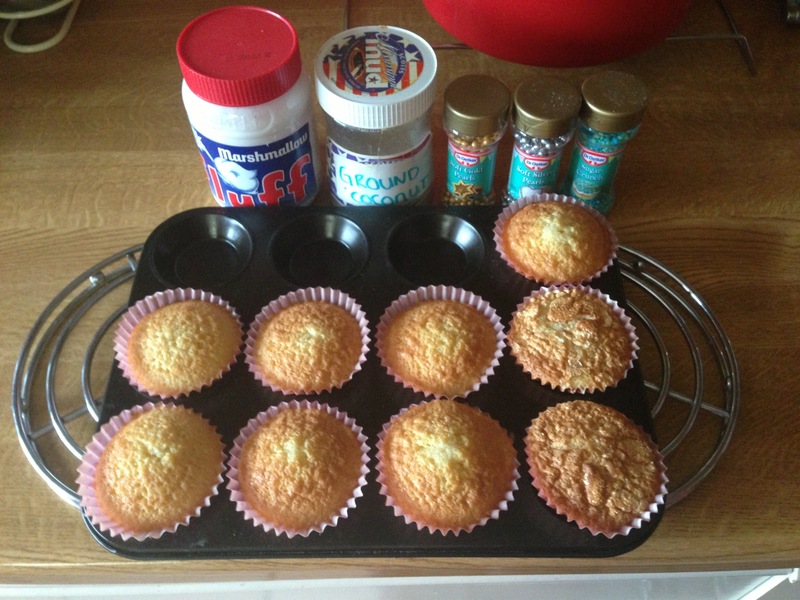 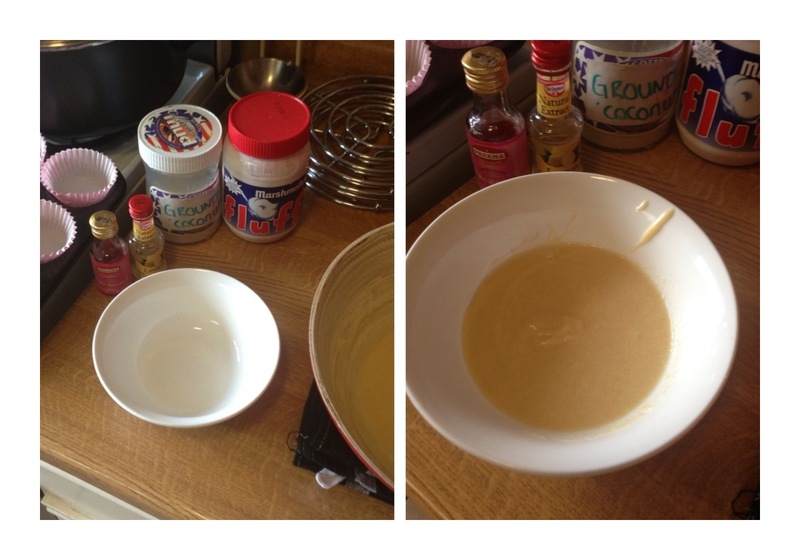 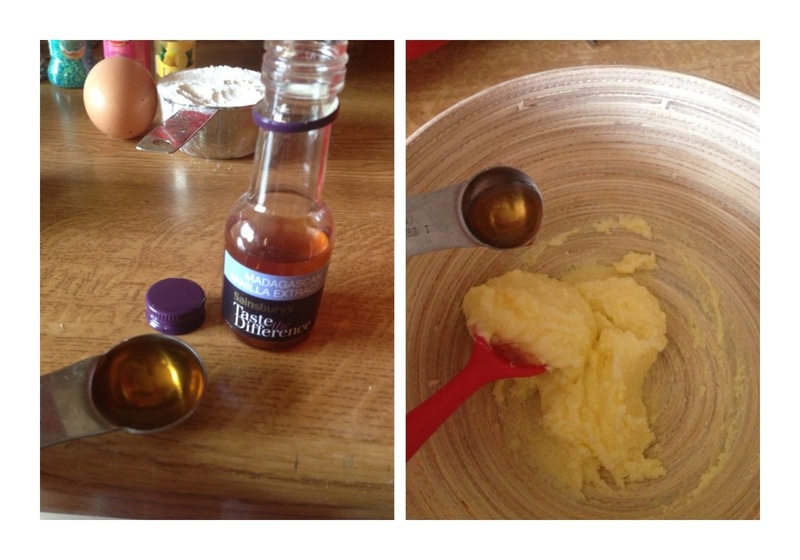 • Flavourings (I used powdered coconut, strawberry flavouring, lemon flavouring and marshmallow fluff). 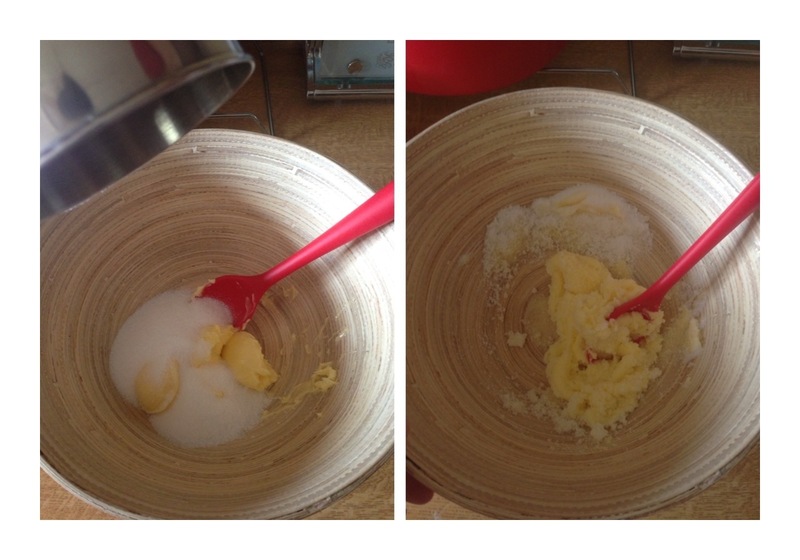 Grab your sugar and add that to the mixture and stir in together..
.. Until it look like this.. 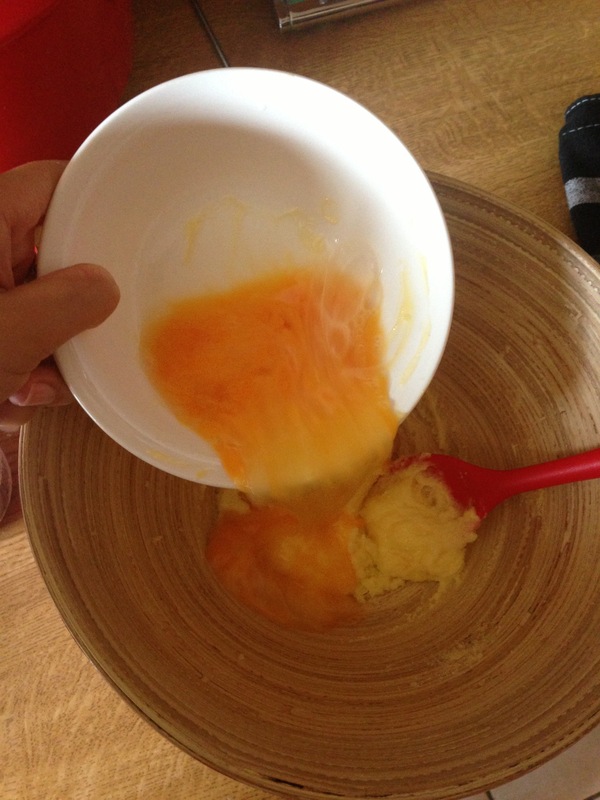 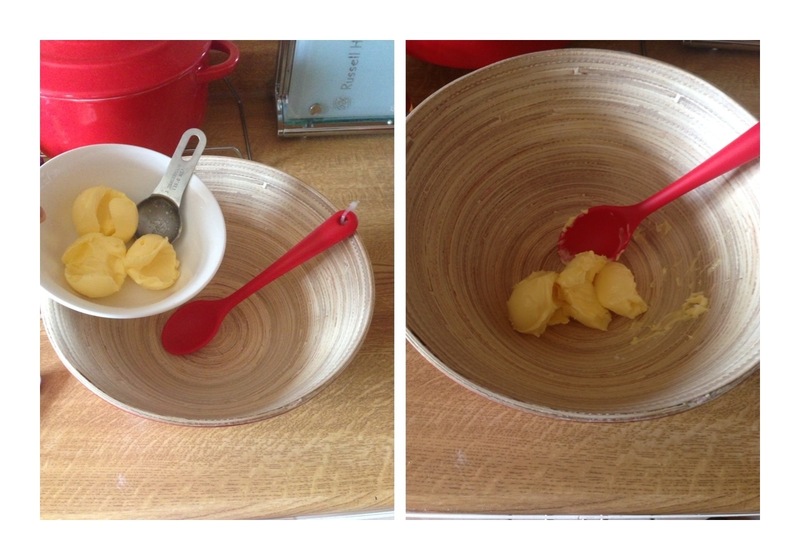 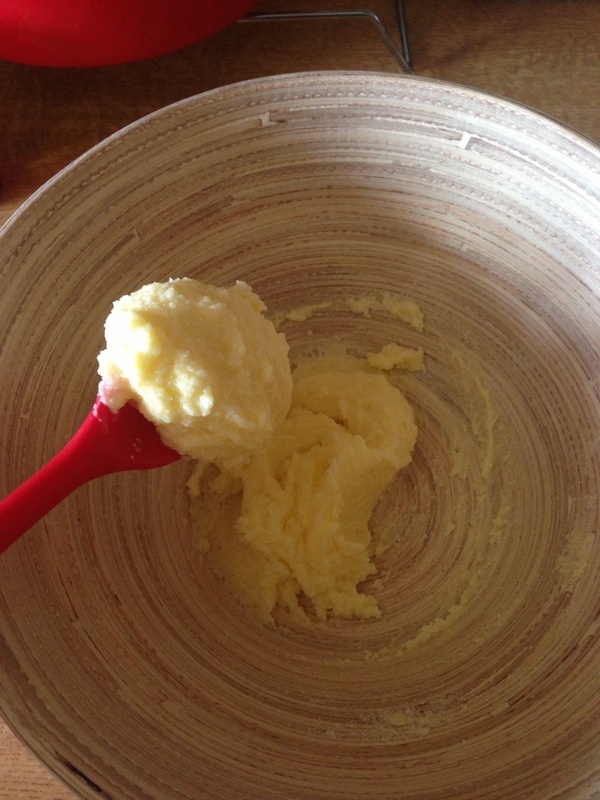 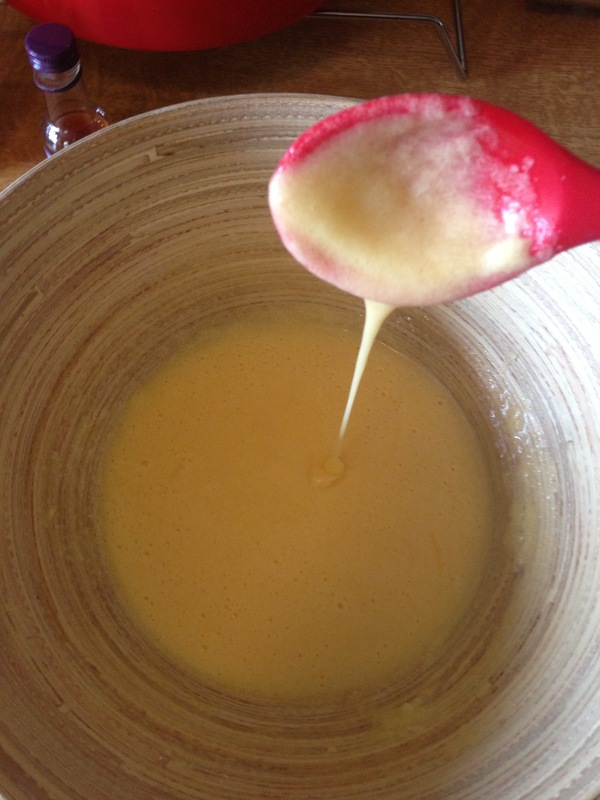 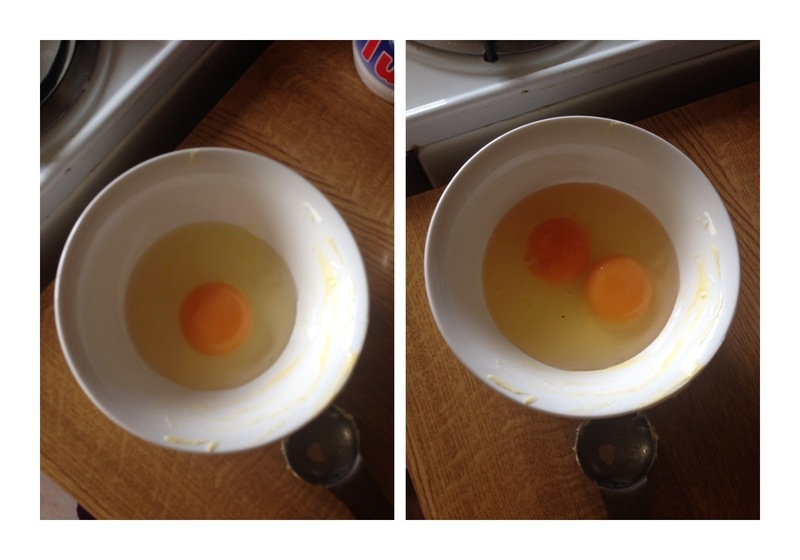 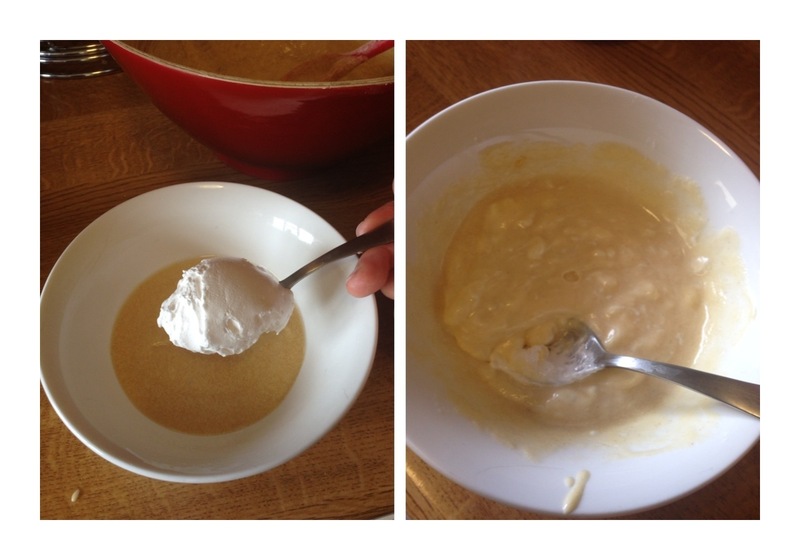 In a separate bowl, whisk not one but two eggs..
Add this into your mixture..
.. Until it looks like this.. 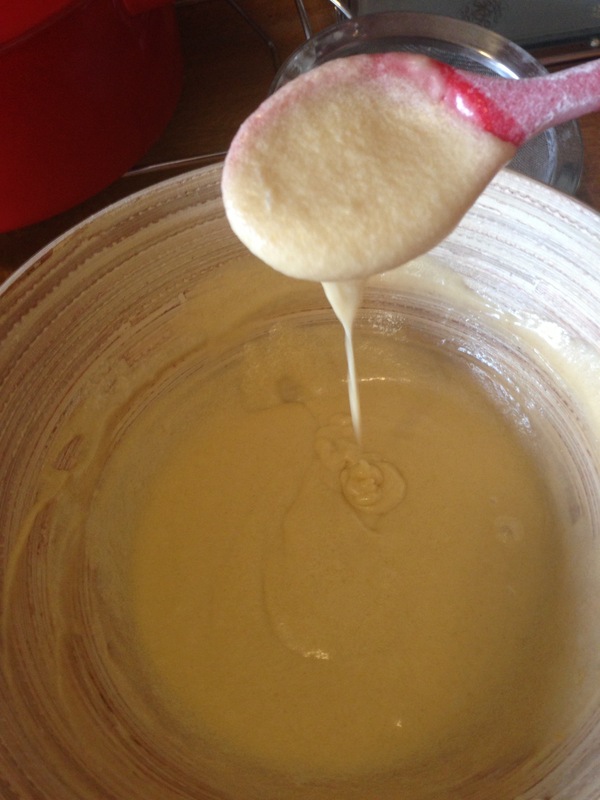 Grab your flour and sieve this in as well as the milk..
And the mixture will look like this..
You then want to grab an empty clean bowl and the mixture.. 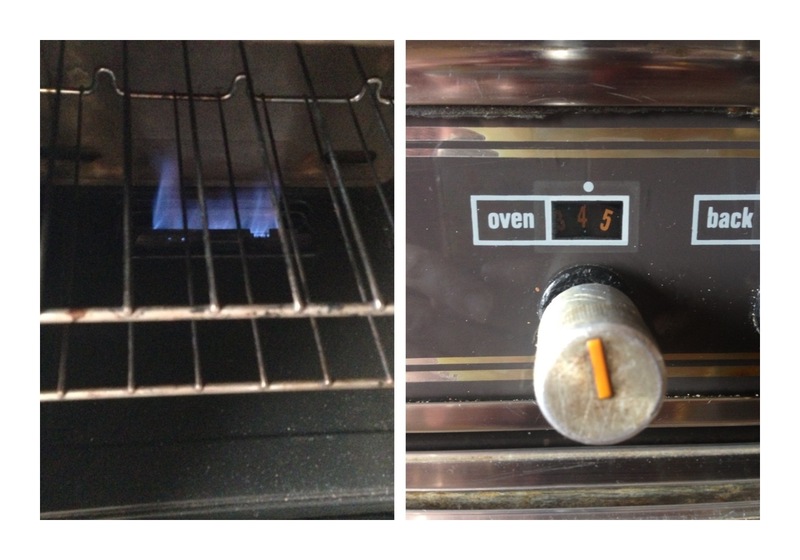 Pop the whole tray in the middle shelf of the oven.. 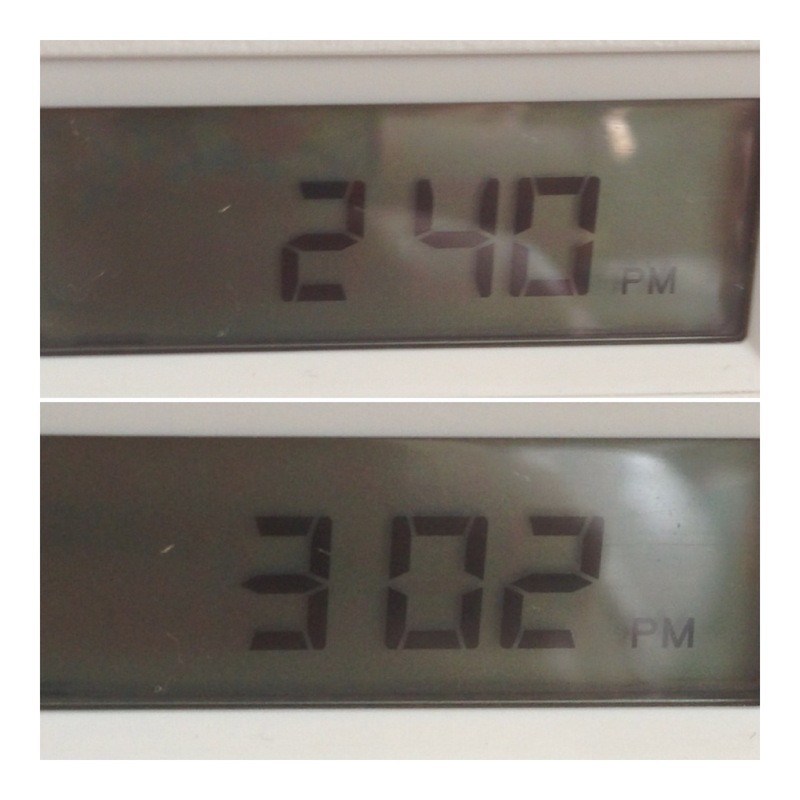 Awesome how to post. 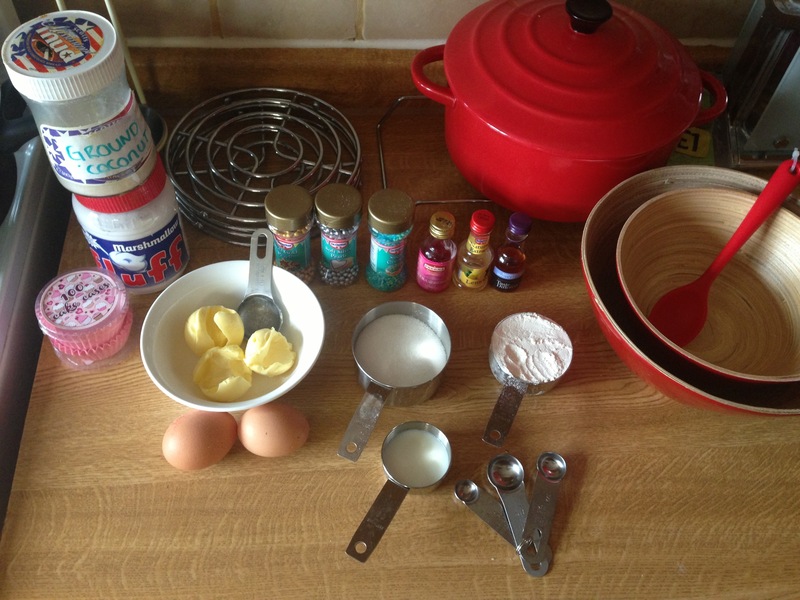 I think I will be baking some this evening!